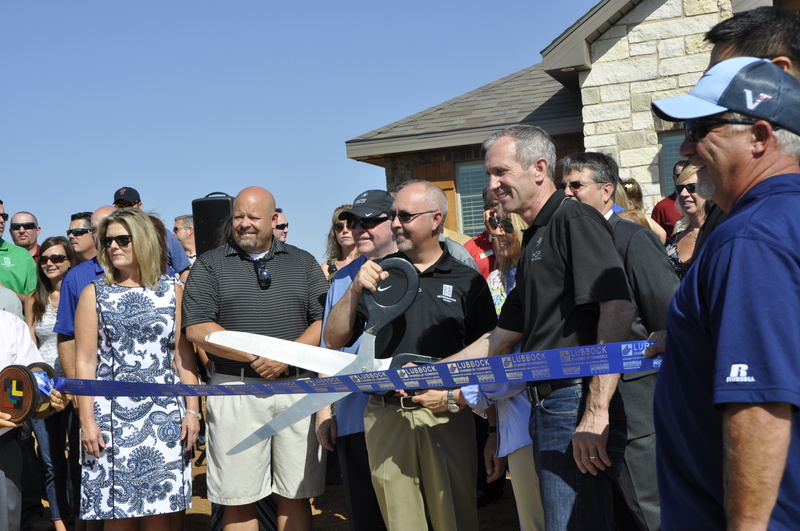 We are grateful to all who joined us for our Homes for Hope celebration event in Lubbock last week! It is amazing how this home will have an impact on struggling business owners around the globe. We wanted to share a few of the photos from the event and say thank you again to all the trade partners who donated labor or materials to make this project possible. 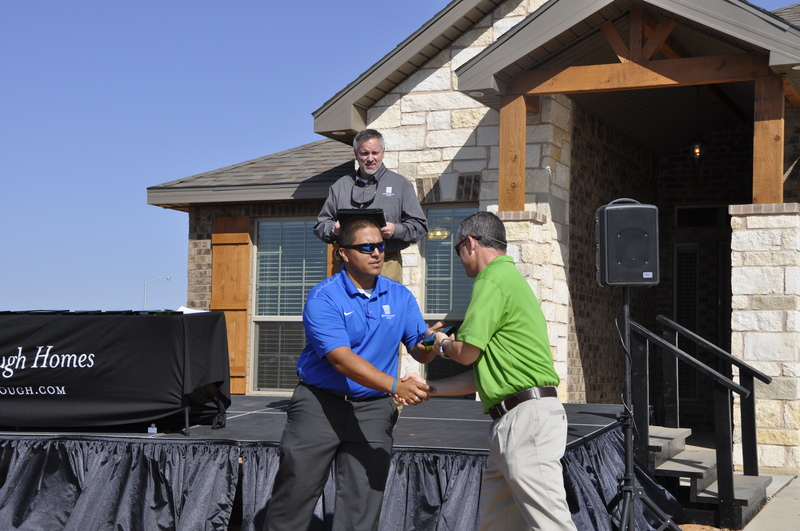 Jarod, a Betenbough builder presents a trade partner with a Heart for Hope award on behalf of Betenbough Homes. 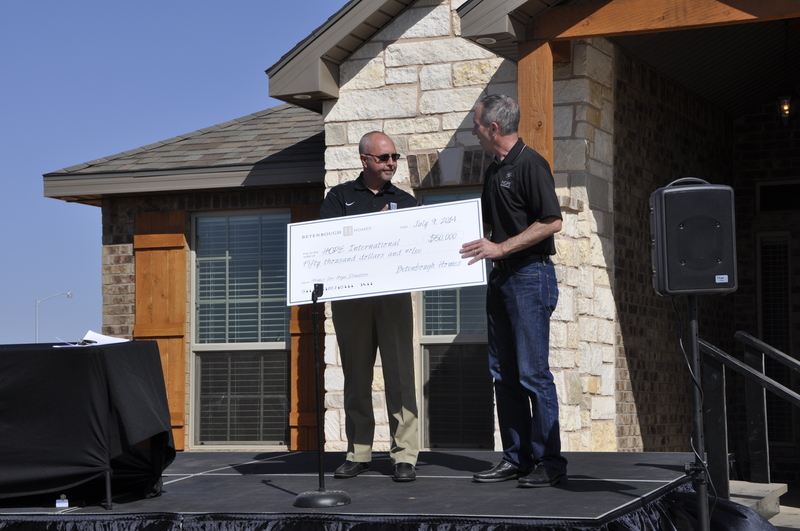 Rick Betenbough presents Jeff Rutt, founder of HOPE International, with the net proceeds from the home that will benefit the organization. Rick Betenbough, Jeff Rutt and other community leaders participate in the ribbon cutting. 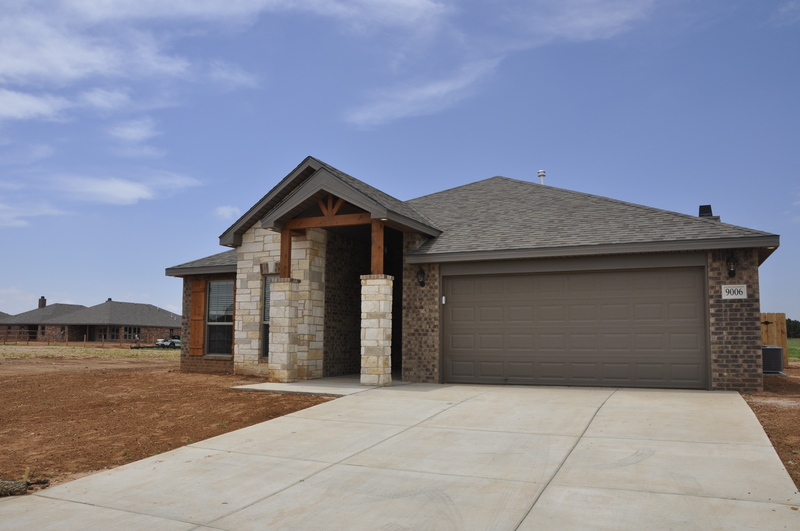 The completed home in Quincy Park in Lubbock.